On June 30th 2018 I placed a firm order for a Tesla Model 3 AWD. At that time the AWD version of the Model 3 was just being launched on the market, when I heard the price of the AWD option was cut from $5,000 to $4,000 and the delivery window was shortened by a month I decided to place the order. Subsequently the cost of the AWD option increased back to $5,000 and more recently to $6,000. 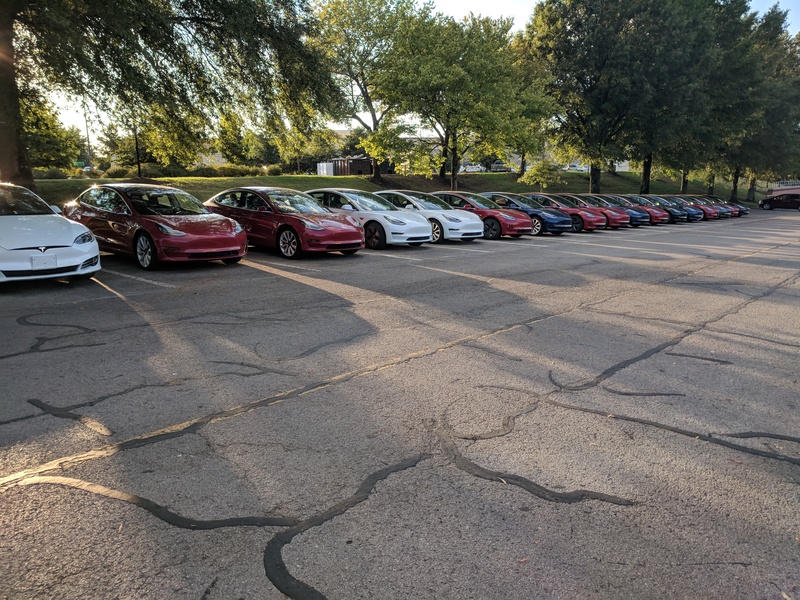 As a day one reservationist who lined up at the local Tesla store near Nashville to place my reservation over two years ago, I assumed I would get some sort of priority when placing a firm order. Based on my experience no such priority is evident and I won’t place an advanced reservation with Tesla again. 9/11/2018 Blue Model 3 AWD with Aero Wheels. My configuration!! Unfortunately it went to someone else in Tennessee. Click to enlarge. Since then other than provide drivers license details and receive a referral code not much has happened to my order. I have made multiple trips to the local store to enquire. The customer service staff are high energy and friendly with a very helpful attitude. They arranged for me to test drive the Model 3 since I ordered sight unseen. Despite their helpful attitude there is little to nothing they can do to provide me with any information, only able to repeat what is published on the Tesla website. The most frustrating thing is not knowing where you are in line. If I enter a bank and stand in line, I don’t need to ask the bank staff when I will be helped, it’s easy enough to estimate that as customers get served in front of you; your place in line is transparent. Tesla’s official statement as to where you stand in line goes “Delivery time frame will be based on reservation date, order date, delivery location and vehicle configuration.” My read is that vehicle configuration is one of the most important factors, and not just the configuration but the price paid for the configuration. 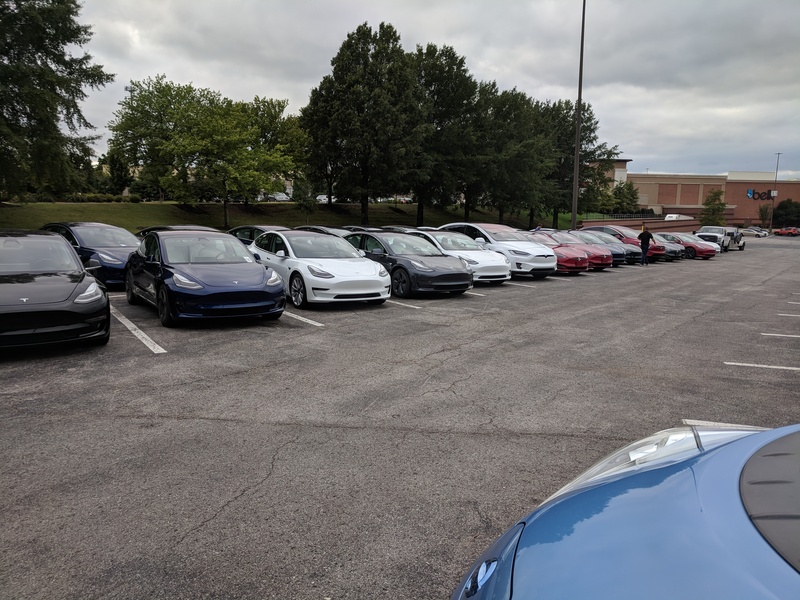 I’ve observed several model 3’s with my exact configuration parked at the Telsa store ready for delivery over the last 6 weeks, other customers have priority apparently. My suspicion is that someone who agreed to pay $6,000 for AWD will be closer to the front of the line than myself who got it at a $2,000 discount. I believe this is why Tesla make your place in line opaque, if someone with more money comes along, they will get priority. At this point I am beginning to suspect my order is somehow lost in the ordering system. While helpful, the local Tesla staff are unable to provide a telephone number at Tesla corporate for me to make enquiries. They indicated this is one of the most common questions they are being asked right now. 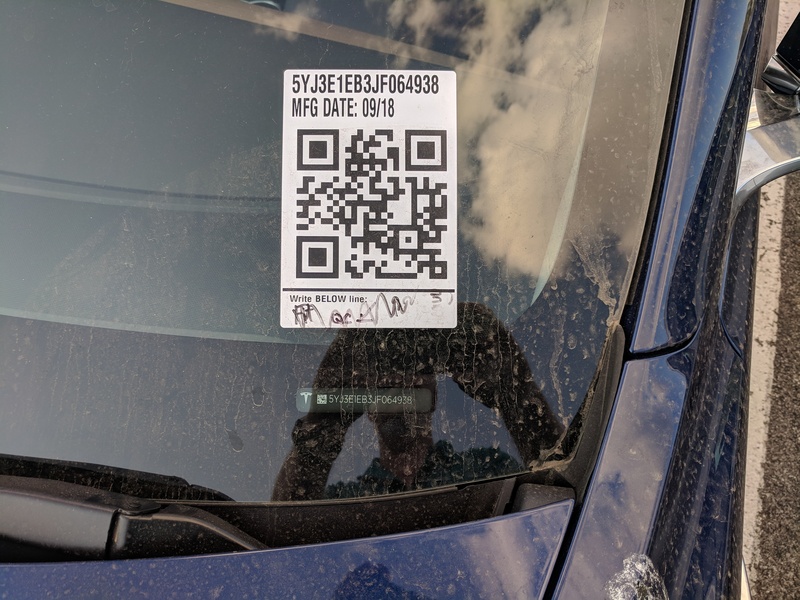 Tesla are struggling to deliver vehicles they have made, which has forced them to stockpile vehicles all around the country. Could the vehicle to the right be my vehicle? Maybe, but probably not. I have yet to be allocated a VIN number which occurs several weeks prior to delivery. Having placed my order in the second quarter and here we are in the fourth I am now getting anxious I may lose out on the federal tax credit which is halved for Tesla after 12/31. 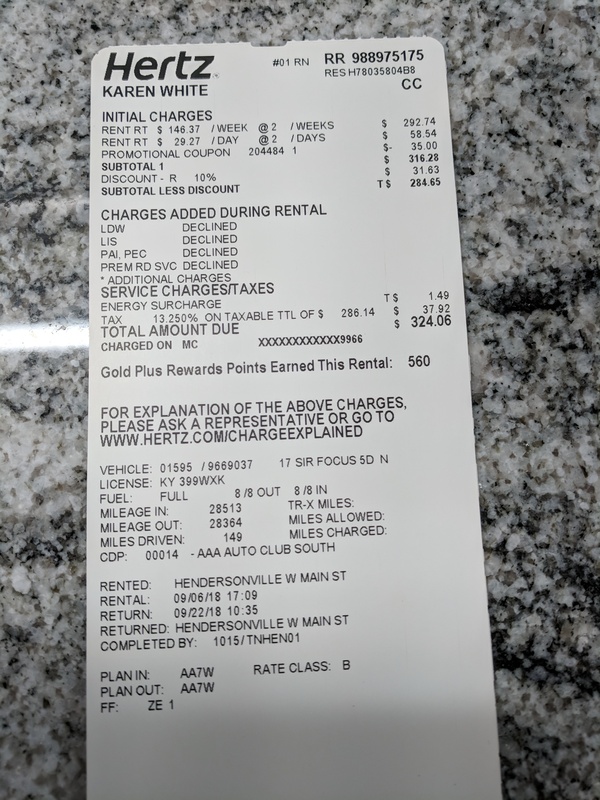 Cost of rental to replace totalled vehicle. Click to enlarge. What really bites is that due to an accident we find ourselves renting a vehicle. The Model 3 has been on order for months now, I don’t need to buy a second new car, I just need the car I have already ordered. However how much longer should I continue to rent versus buy a car I can resell later? Tesla can’t help. Once again they are very empathic and understanding, but they are powerless to help. Don’t call us, we’ll call you. 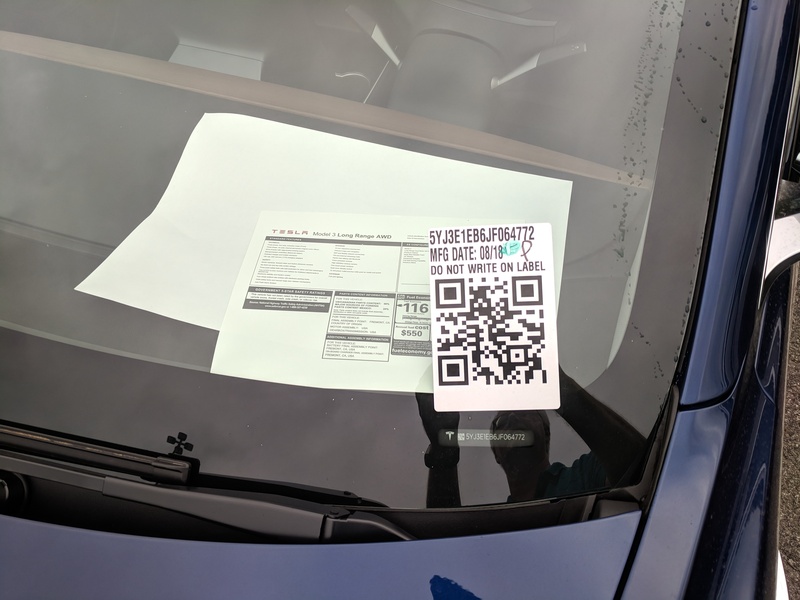 This entry was posted in Customer Service, Opinion, Tesla Model 3, Test Drive. Bookmark the permalink.